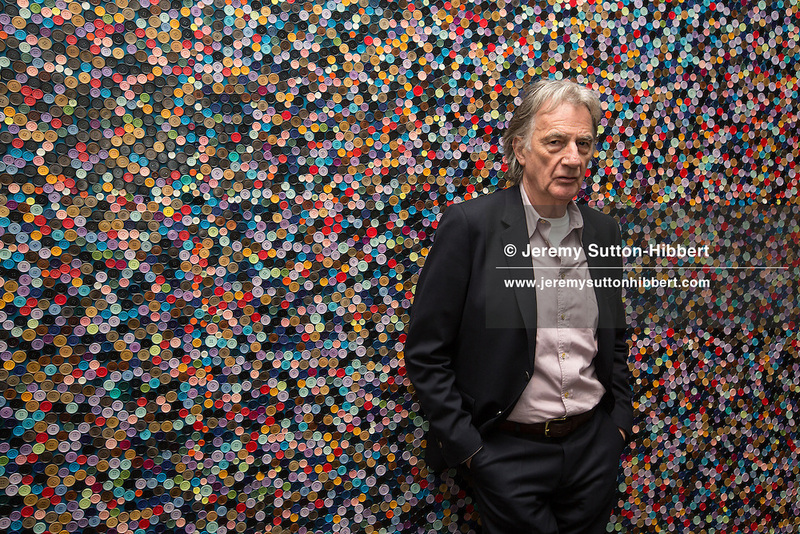 World-renowned designer Paul Smith opens the 'Hello, My Name Is Paul Smith', exhibition at The Lighthouse, in Glasgow, Scotland, on 20 January 2016. The exhibition, drawing from Paul Smith's career and personal archives and collections, runs at The Lighthouse, Scotland's Centre for Design and Architecture, from January 21st until 20th March 2016. The exhibition invites you into Paul Smith's world; a world of fashion, creation, inspiration, collaboration, wit and beauty. ©Jeremy Sutton-Hibbert 2016, all rights reserved.